The closed group is a 6 week course on Wednesdays 7pm for intermediate students. 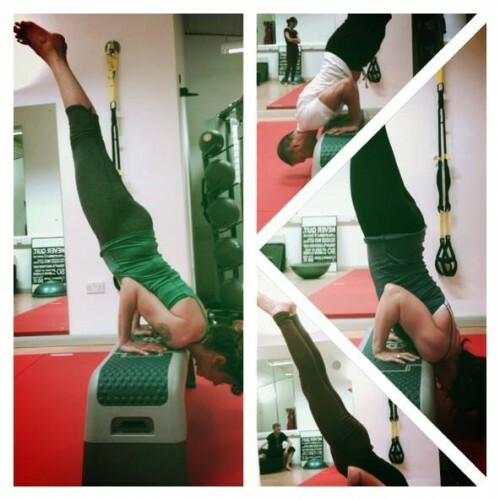 Cost is £80 – which works out at less than £10 per hour for group personal training specific to AcroYoga – bargain! Sessions will be tailored to your needs and progression will be steady over the next 6 weeks. There will be a good focus on conditioning so you will build new strength as well as new skills, which will be your reward for your commitment and consistency. The space is a lovely new studio in Hove.